Cape Town, 2017 — The Cape Winelands of Stellenbosch and Franschhoek are renowned for their beauty, history and award-winning wines. 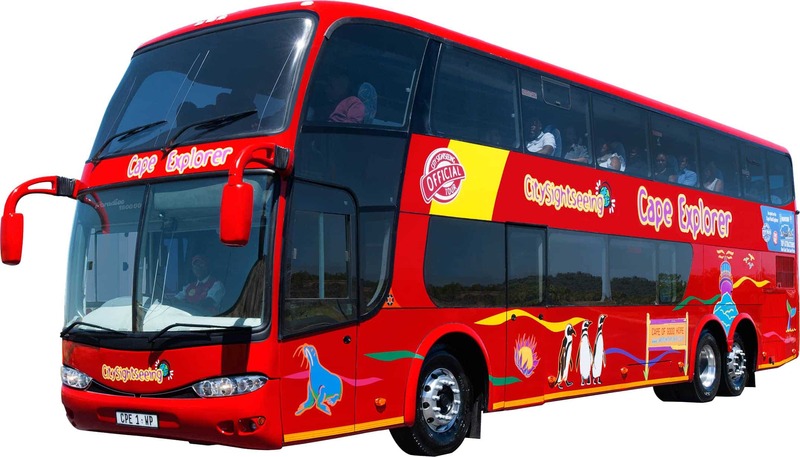 From 1 August 2017, City Sightseeing’s new Cape Explorer – Cape Winelands Tour will take visitors to the Franschhoek and Stellenbosch winelands, and even stop for an iconic postcard view of Table Mountain from Bloubergstrand. The Cape Winelands Tour is a full day’s excursion with an English-speaking guide aboard a luxury air-conditioned coach. The tour also includes two wine tastings (including one cheese pairing) and a cellar tour. The Cape Winelands Tour leaves Cape Town in the morning and takes a scenic drive to Bloubergstrand, for an iconic photo opportunity overlooking the ocean and Table Mountain. After visiting Blouberg, you will be treated to a cheese and wine tasting and cellar tour in the heart of the WInelands. The next stop is Franschhoek, where guests will have about two hours to explore this picturesque town, enjoy lunch or indulge in an extra wine tasting. The tour continues with a scenic drive over the impressive Helshoogte Pass and through the historic town of Stellenbosch. The last stop of the day guest will be treated to the final winetasting at a popular Stellenbosch wine farm before driving home to Cape Town. The guide will highlight points of interest along the way (in English), and will be on hand to answer any questions you have about the route, wine routes or wine farms. Interested in hopping on the Cape Winelands Explorer? The Cape Winelands Explorer will run Monday, Wednesday, Friday and Saturday with staggered departure times from 8.40am from select City Sightseeing bus stops in Camps Bay, Sea Point, Green Point and the city, as well as City Sightseeing tour offices at stop 1 (V&A Waterfront) and stop 5 (Long Street). The return time is approximately 5.30pm. Cost: R550 for adults (12 and up) and R275 for children aged two to 11. Buy online and save: adults pay R530. This includes two wine tastings, one cheese pairing, a cellar tour and a live guided tour in English. No alcohol will be served to children younger than 18. 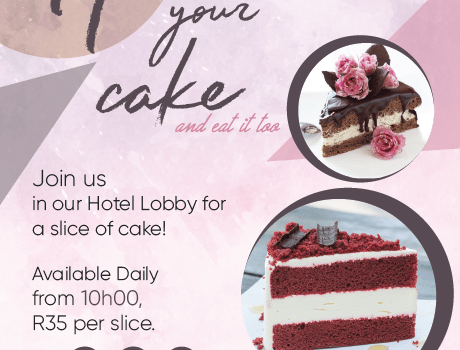 Excluded: Lunch or an optional third wine tasting in Franschhoek, extra drinks and snacks. How to book: Book online at https://www.citysightseeing.co.za/shop/?city=CPT or at City Sightseeing ticket offices. Tickets are also available from bus drivers, subject to availability. When booking, make sure you state your pick-up point. Visit www.citysightseeing.co.za to learn more about our various tours to keep the little ones busy these school holidays. For media enquiries, please contact Mandi Jarman on +27 (0)72 256 5531. City Sightseeing Cape Town has been in operation since 2002 and is the first bus company in South Africa to be certified carbon neutral. City Sightseeing takes great pride in providing sightseers with a consistently high-quality and unique travel experience on world-class, state-of-the-art buses. In recognition of its innovative approach, excellent customer service, commitment to environmental sustainability and the overall brand experience, City Sightseeing Cape Town beat more than 86 international destinations to receive top accolades at the City Sightseeing Annual International Awards Ceremony. Its buses are continually upgraded, have super-low emissions and comply with all Euro standards for environmental impact. The buses are all equipped with onboard commentary in 15 different languages and a special channel for kids. City Sightseeing Joburg runs an exciting tour through the Johannesburg CBD and offers locals and tourists the chance to explore this vibrant city. They can visit the many attractions on offer and sample the sights, sounds, colours, cultures and rich heritage that are all synonymous with Jozi. As with all City Sightseeing tours, Joburg operates on a hop-on, hop-off basis, allowing sightseers the chance to get off the bus at any of the designated stops along the route and hop back on a later bus at their leisure. With a tour office at the Gold Reef City Casino Hotel and stop 1 at the Gautrain Rosebank Station, you can be assured of safe and secure departure points. City Sightseeing operates seven days a week, 365 days a year, come rain or shine, and a bus arrives at each stop at regular scheduled intervals. Multiple National and International Airlines have been increasing their flight capacity to Cape Town since 2015.